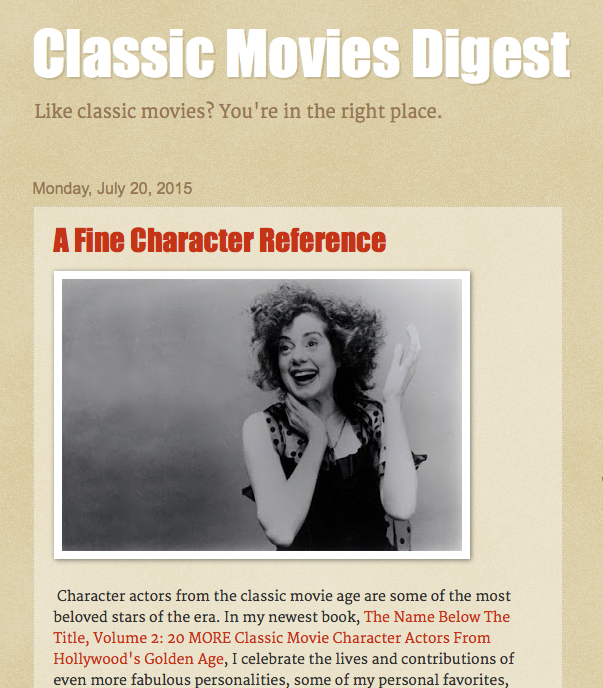 The CMBA profiles two classic movie blogs per month, on the 1st and the 15th. 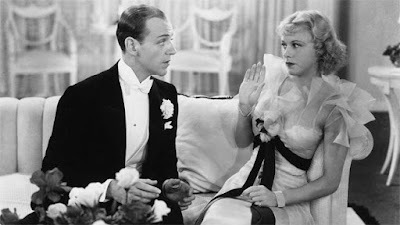 Today we're spotlighting Patty from The Lady Eve's Reel Life. When you think about it, classic film is an iconic documentation of society. Which makes it utterly cool. 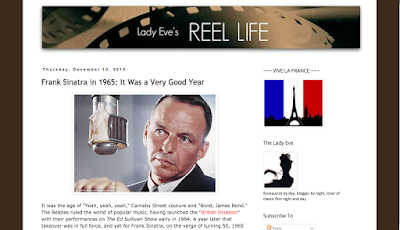 The Lady Eve’s Reel Life captures the zeitgeist of classic film, and shows us why these films are important. Patty's blog is like hanging out with the coolest prof in film school, the one who never talks down to you and is excited to share new discoveries. "Since movies were a part of my life from the beginning, is it any mystery that I knew who Bette Davis, Clark Gable, Greta Garbo and Tyrone Power were before I knew the names of some of my relatives?" she writes. "I recall noting in my diary when I was about nine that I had watched The Great Lie, 'starring Bette Davis.'" One film that impacted Patty's love for the classics is the Astaire & Rogers classic, The Gay Divorcee. 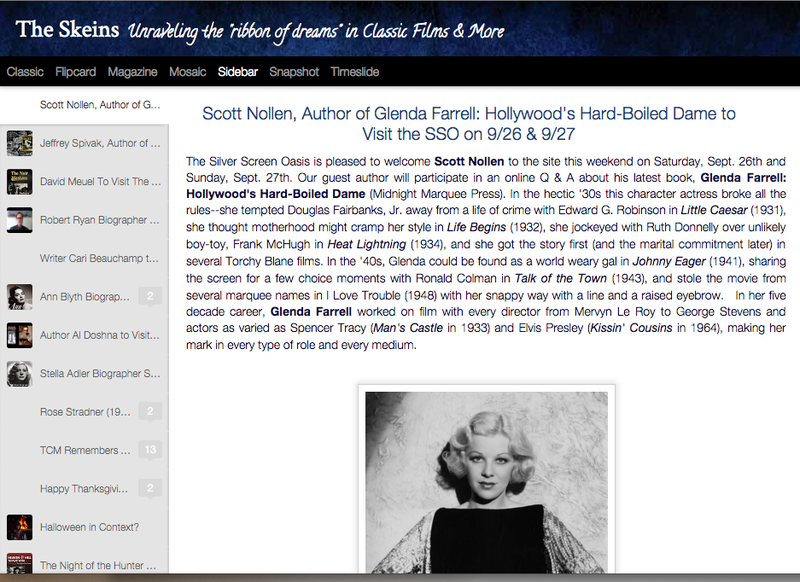 You can read about her passion for this, and classic films in general, by clicking HERE. 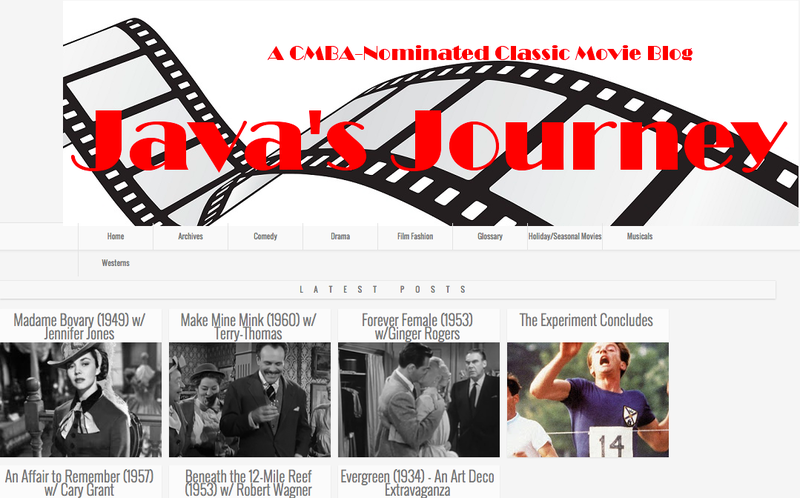 The CMBA profiles two classic movie blogs per month, on the 1st and the 15th. Today we're spotlighting ClassicBecky's Brain Food. 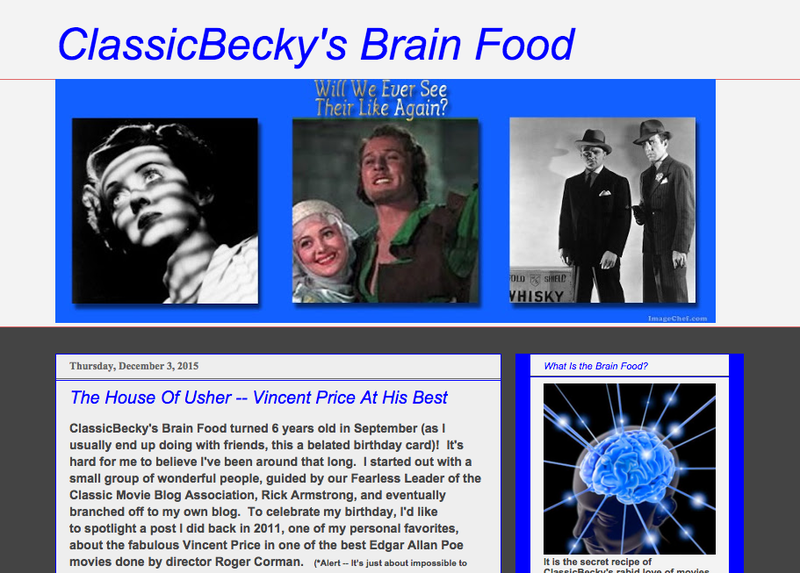 Reading ClassicBecky's Brain Food is like spending time with a smart and witty friend. You know such a friend will always give you good advice, and will usually make you laugh while doing so. She recently celebrated her sixth blogaversary. "It's hard for me to believe I've been around that long," says ClassicBecky. 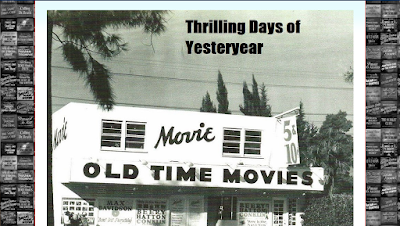 "I started out with a small group of wonderful people, guided by our Fearless Leader of the Classic Movie Blog Association, Rick Armstrong, and eventually branched off to my own blog." 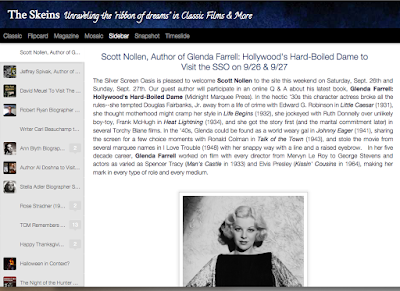 Her site is full of fascinating and amusing posts on films and classic movie stars, along with personal observations that will make you think. 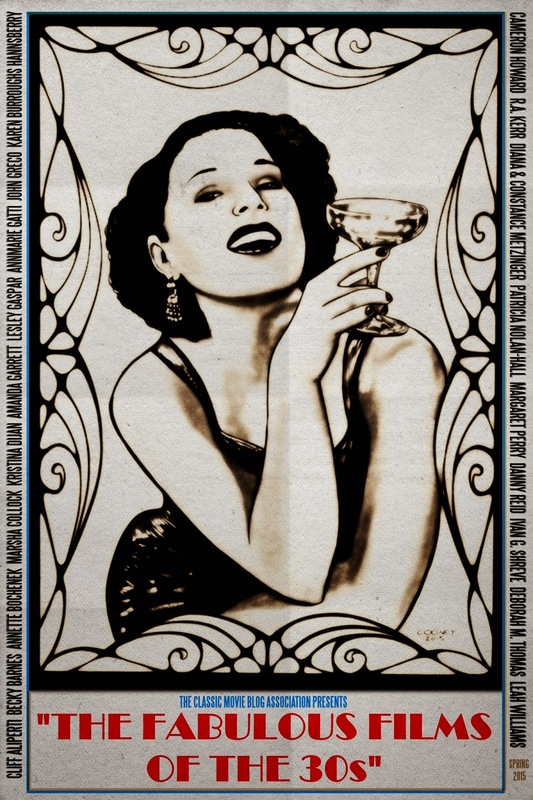 One example of ClassicBecky's savoir faire is the well-researched and detailed Mobsters, Pals and Skirts – The Golden Age of Gangster Movies – The Complete Series – 1930 Through 1949. "I actually won a CMBA award, of which I was very proud," she says. 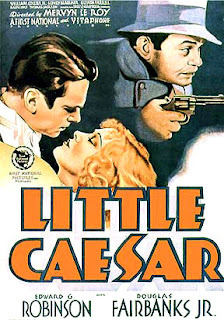 "I love the old gangster movies...Cagney, Bogart, Robinson...they were the best! These movies are some of the greatest of the classic era. " 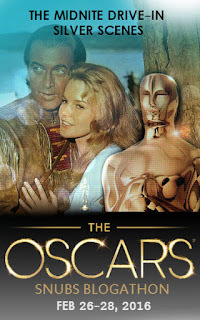 Announcing the Oscars Snubs Blogathon! It happens every year. 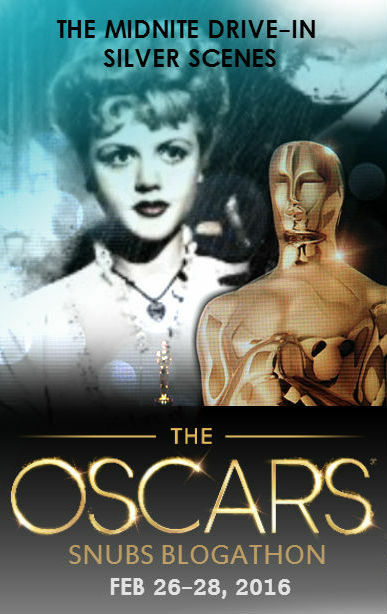 Until recently 5 nominees vied for such varied categories as Best Picture, Best Actor, Best Actress and Best Director, among others. We as fans are not part of the process of choosing, and sometimes we think our choice was better. This is a chance to make your case heard. 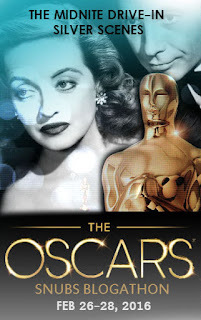 Think Double Indemnity should have beaten out Going My Way for Best Picture in 1944? 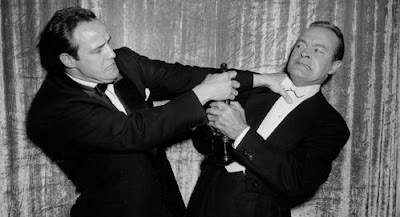 Was Rex Harrison really the Best Actor of the bunch in 1964, or were either Richard Burton or Peter O'Toole more deserving? And, really, seriously? WasMarisa Tomei really the Best Supporting Actress of 1992? The rules are simple here. You can pick any category. You can pick any year. The only stipulation is the picture (or person) must have been one of the other nominees in that category for that year, but didn't win. Otherwise I'd be getting some quack choices like "Plan 9 from Outer Space should have won Best Picture of 1959..."
Let's not fight over topics! I'd like to have variety so only one person can do a specific movie or an actor in a movie, but I will stretch a point. 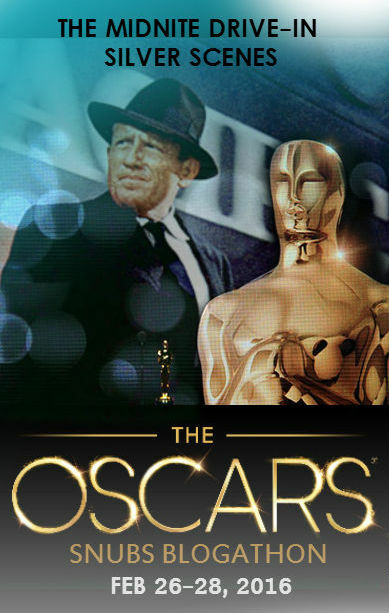 If someone wants to pick, say, The Hustler as Best Picture of 1961, someone else could still pick Paul Newman as Best Actor in The Hustler, and make an entirely different case. Let's have some fun with it. The blogathon will be scheduled to go live on Oscar weekend 2016. (Feb. 26-28) You can pick any of those three days. 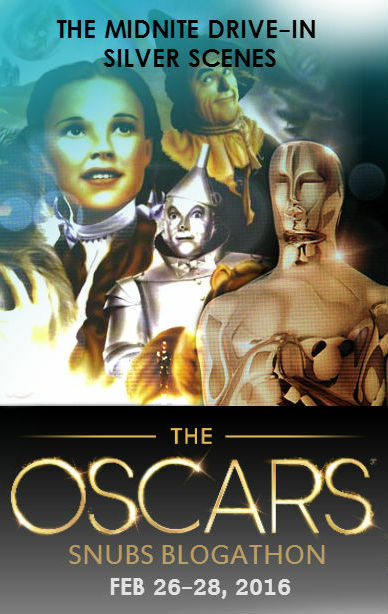 Post your choice in the comments below or stop by either The Midnite Drive-In or Silver Scenes. 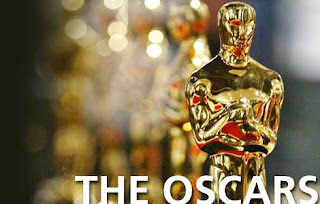 Then grab one of the banners below to post to your blog. Simple? Then let's get the ball rolling! Note: This blogathon and the hosting blogs are in no way affiliated with the Academy of Motion Picture Arts and Sciences. 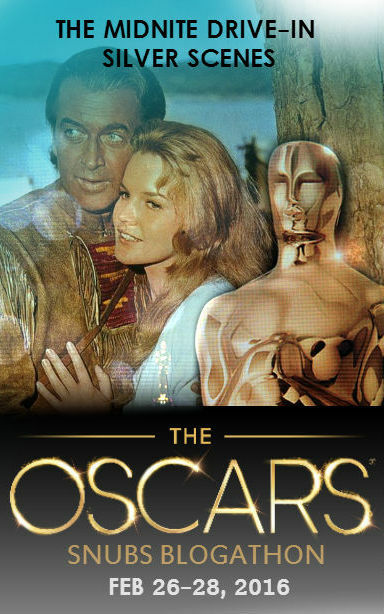 The Oscars is a registered trademark of the Academy Awards. The CMBA is excited to start a new series that profiles our member bloggers. 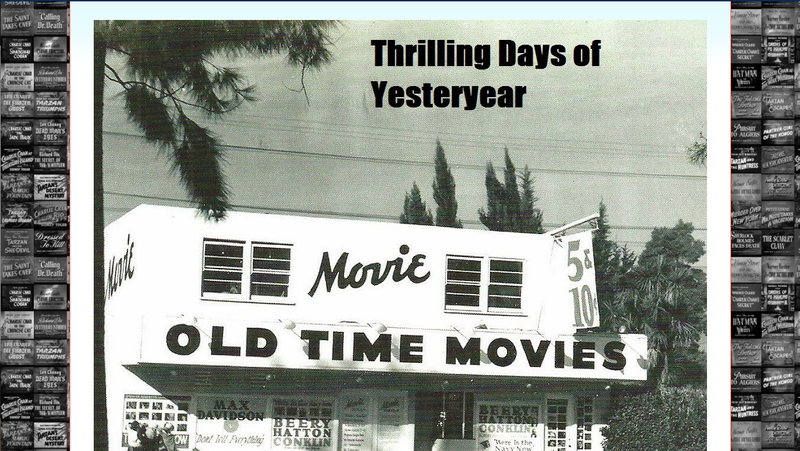 Two classic movie blogs will be featured each month, one on the 1st and the other on the 15th. 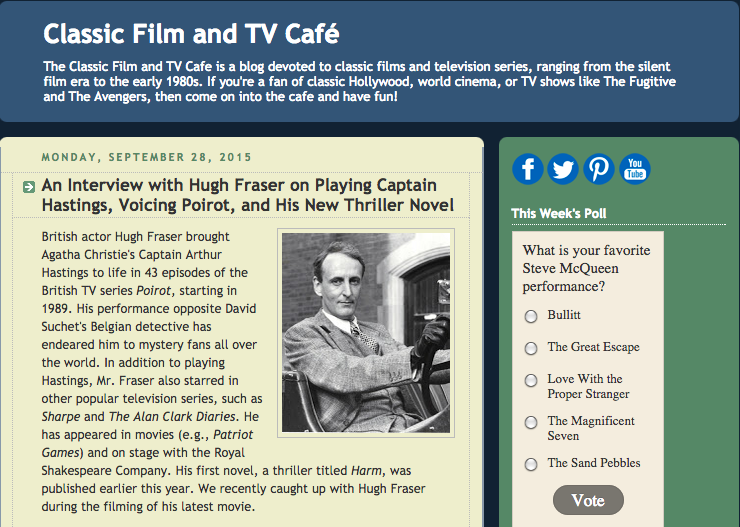 Today we're toasting the blog (and the man) who started it all: Rick from Classic Film and TV Café. Classic Film and TV Café is a lively blog that always teaches you something new. Topics include classic film and television shows, obscure facts about classic celebrities and the famous Movie-TV Connection Game (click HERE for a sample). 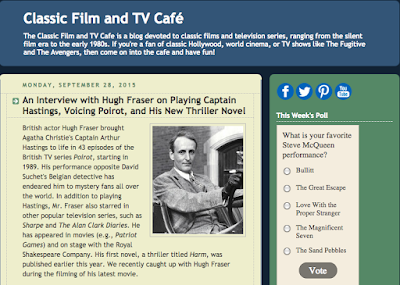 One of the outstanding features of this blog is the impressive amount of interviews the Café conducts. Rick has interviewed a surprising number of classic film and television insiders, including celebrities and biographers. Hispanic Heritage Month, whose roots go back to 1968, begins each year on September 15 and ends on October 15. 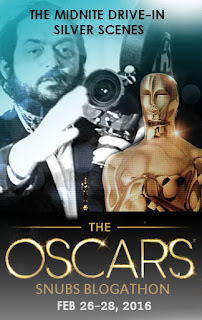 In celebration, Once Upon a Screen presents the Hollywood’s Hispanic Heritage Blogathon to commemorate the impact Hispanics have made on Hollywood. Posts celebrating Hispanic Heritage in Hollywood that focus on actors, filmmakers or films that celebrate, depict or examine aspects of Hispanic culture are welcome. Or, you may also choose to discuss the treatment of a Hispanic Hollywood player or players in general on-screen or behind the scenes. The possibilities are endless. 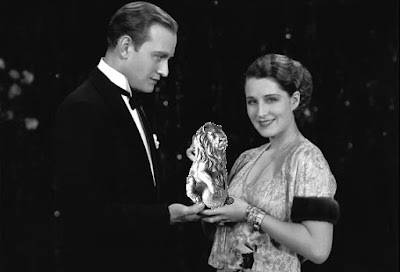 While this blogathon’s focus is primarily “classic” Hollywood cinema, Hispanics are making an impact in films today so if you’re burning to write about a contemporary Latin American actor, filmmaker or film, that’s fine, too. For more details on this blogathon, click HERE. Congratulations to all of the winners! Also, a special thanks to all of the bloggers who submitted articles, read the articles, and voted. Now stop hanging about this blog and go out and celebrate! The Week of the CMBA Awards! The official nominees for the 2015 CMBA awards have been decided. Congratulations to all of these fine bloggers! Below you will find the links to all of their posts. If you did not yet make time to read them, now is the time to do so. When you are ready to vote then check your inbox for the email marked "The 2015 CMBA Awards" and you will find a link to the survey. Vote for only one nominee in each category! The ballot for the CMBA Awards will be open until September 16th. If you have any questions about the awards, this year's submissions, or the voting process, you can leave a comment in the box below or send us an email here. 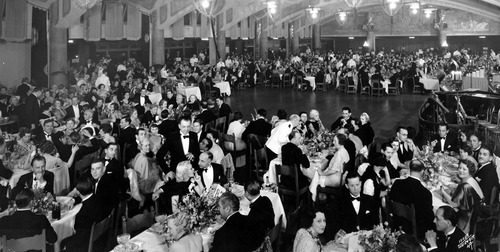 Alas, we won't be holding a banquet after the awards...I just thought this was a cool photo. 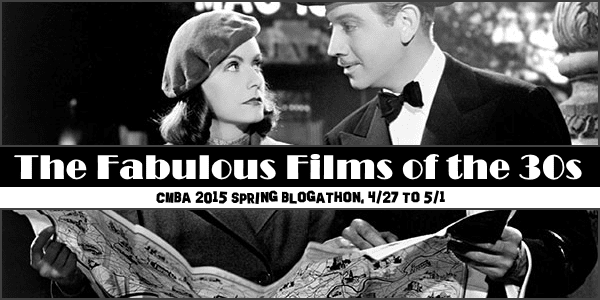 Coming Soon - The CMBA Fall Blogathon! Good news, everyone! The subject has been selected for the 2015 CMBA Fall Blogathon, open to all members: Planes, Trains and Automobiles. 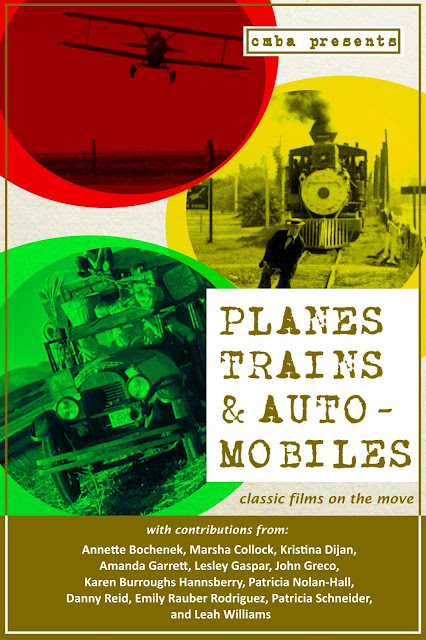 Posts about movies and scenes featuring any of these modes of transportation are welcome. 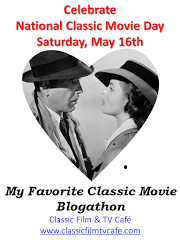 The blogathon will run from October 19th to 24th.